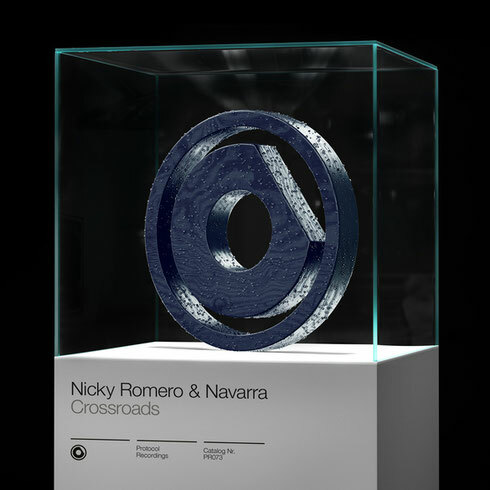 Dutchman Nicky Romero recently unveiled his new collaboration with Dutch duo Navarra called ‘Crossroads’, which is out now on Protocol Recordings. Premiered on Protocol radio and showcasing undiscovered talent reigning from Dutch music production school ‘Herman Brood Academie’ - who have bred the likes of Martin Garrix and Julian Jordan - ‘Crossroads' is a club ready cut that aims to whet your whistle ahead of next week’s ADE event. Featuring vocals which guide the energy towards panning synth play and progressive chords, as the chorus climaxes ‘Crossroads’ comes into its own with a combination of high pitched vocal chops and side chained power chords. This latest club offering aims to emphasise Nicky’s commitment to promoting fresh talent from every corner of the globe, and will likely mark a new chapter for Navarra. Fresh from his recent tour of Asia, which saw him make his return to Japan, take to the stage alongside R&B artist Ne-Yo in Hong Kong, as well as give a performance inside the Arcadia Spectacular Spider at Arcadia Taiwan, Romero is now back in his hometown gearing up for his annual Protocol x ADE showcase. 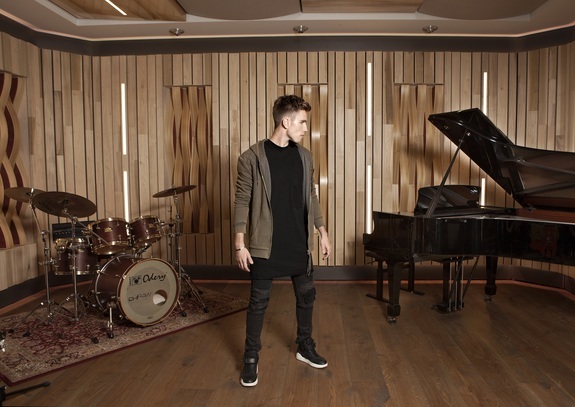 Nicky will be kicking off this year’s conference with a host of Protocol talent and surprise guests set to take to the decks at Melkweg tonight. Anyone who wants to get a glimpse of what the label boss has in store can check out the official compilation which has been mixed by Nicky himself and contains 10 exclusive tracks. ‘Nicky Romero Presents Protocol x ADE 2016’ is available to buy or stream now.